The Manufacturers Association of Nigeria (MAN) has called on the federal government to review the Company Income Tax (CIT) downwards from the current 30 percent to about 20 percent, with targets for the employment of Nigerians to technically reflect the prevailing operating environment and economic situation of the country. President of MAN, Dr. Frank Jacob Udemba made this call at the MAN/Commerce Industry Correspondent Association of Nigeria press briefing in Lagos. Udemba stated that this will help reduce poverty in the country and further galvanise the economy, especially the manufacturing sector. He noted that the current government recurrent expenditure is on the high side and should be reduced. Furthermore, he said that it will help reduce the huge fiscal deficit which will in turn reduce both domestic and external borrowings and the associated service charges. “Deliberately shed the current borrowing size of the government in the domestic financial market so as not to completely crowd-out the private sector. Budget implementation which is usually the bane of our budgetary process should henceforth not be tardy but effectively executed,” he stressed. The MAN President advised that the government should accelerate action on the resource-based industrialisation programme adopted by it through deliberate funding and creation of the enabling environment, stressing that it fast-track the development of key selected mineral resources through backward integration, especially those with high inter-industry linkages. He also urged the government to release some of the money docile in TSA to the commercial banks explaining that the money can be re-invested or plunged back into the economy as it will not generate more income if it is idle in TSA. 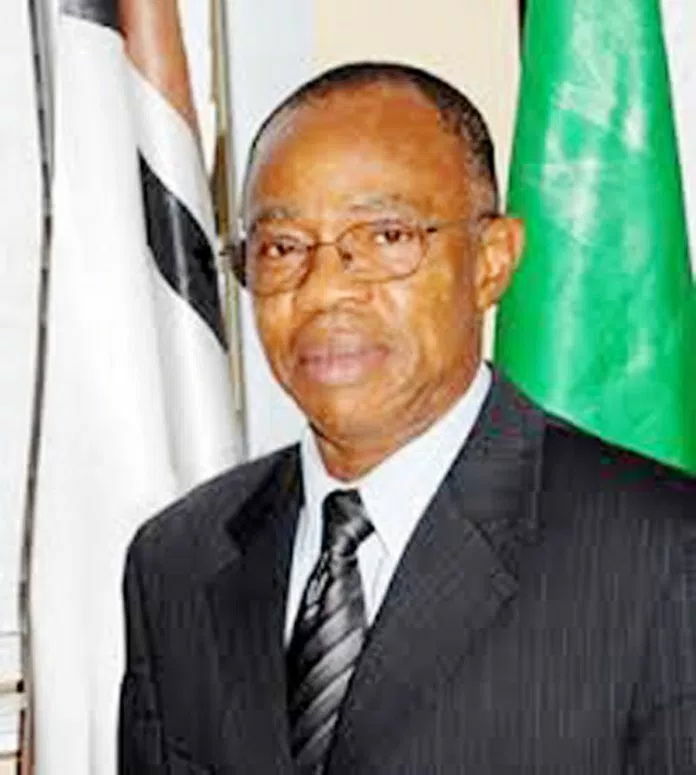 Udemba re-echoed that Morocco is a member of the European Union (EU), stressing that the federal government should strongly stand against its admission into Economic Community of West African States (ECOWAS) as it will be a deliberate effort to further de-industrialise and kill the manufacturing sector in the region.